A new study marks an advance in our understanding of cocaine addiction. It shows how addiction reprograms gene activity in the brain’s reward center and identifies various response patterns that suggest a way to individualize treatment. New research from the laboratory of Scientific Council member Eric J. Nestler, M.D., Ph.D. marks a significant advance in our understanding of how cocaine addiction affects the brain. It provides a path that could lead to novel therapies to treat cocaine addiction. Addiction arises from genetic and environmental factors, which combine uniquely in different individuals at the level of molecules, cells and brain circuits, as prior work in Nestler’s lab and others has shown. 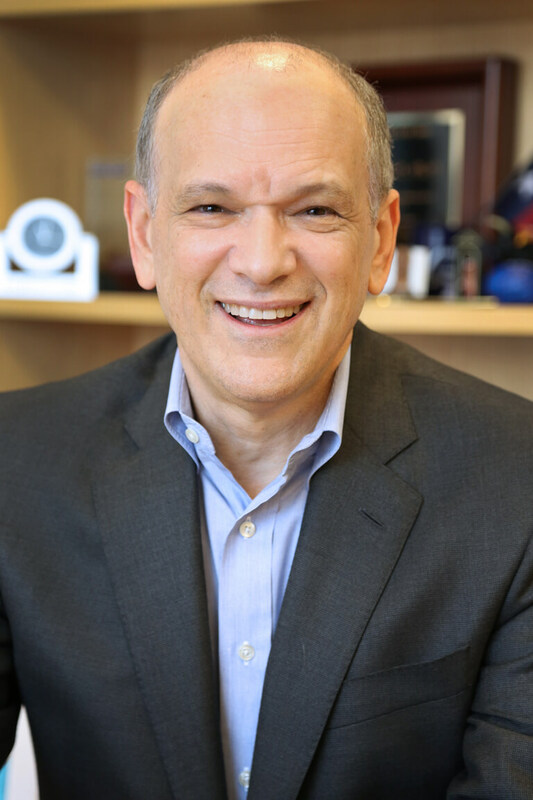 Dr. Nestler, Nash Family Professor of Neuroscience and Director of the Friedman Brain Institute at the Icahn School of Medicine at Mount Sinai, is a 1996 Distinguished Investigator and recipient of the 2009 Falcone Prize for Outstanding Achievement in Affective Disorders Research (Colvin Prize) and the 2008 Goldman-Rakic Prize for Outstanding Achievement in Cognitive Neuroscience. In research published online April 25th in Biological Psychiatry, Nestler’s team shows how a history of cocaine-taking reprograms gene expression throughout the brain’s reward circuitry. Using mice to model what happens in the human brain, “we identified genes that are strongly associated with addiction-related behaviors and are uniquely altered by a history of cocaine self-administration,” the team says. They then identified various regulators of these genes in the brain. This revealed three patterns of gene activity: one reflecting the brain’s response to acute cocaine intake, another to re-exposure to cues associated with taking cocaine after prolonged withdrawal, and the third to re-exposure to cues plus the actual presence of the drug. Each of the patterns revealed how gene activity is affected characteristically in six brain regions involved in reward-seeking behavior. It’s the first time a study has characterized gene expression changes across interconnected brain regions, and compared what happens at various stages of cocaine-taking, withdrawal and re-exposure. Many of the identified gene expression changes provide ideas for new treatment targets, the researchers say. Interestingly, the size of the changes depended on where the mouse-subjects were situated in the life-cycle of cocaine self-administration—highlighting unique gene changes associated with the different stages of drug taking. “This study elegantly highlights the complexity of the brain’s molecular response to self-administered cocaine, pointing to mechanisms that might be targeted by treatments,” said Scientific Council member John Krystal, M.D., editor of Biological Psychiatry and 2006 and 2000 Distinguished Investigator. In addition to Dr. Nestler, the research team included eight scientists who have earned Young Investigator grants from the Foundation: Jian Feng, Ph.D. (2013), Benoit Labonté, Ph.D. (2017), Rosemary Bagot, Ph.D. (2014), Ryan Wellington Logan, Ph.D. (2013), Marianne Louise Seney, Ph.D. (2014), and co-senior author Erin S. Calipari, Ph.D. (2016). The study’s first author is Deena Walker, Ph.D., a fellow in the Nestler laboratory.